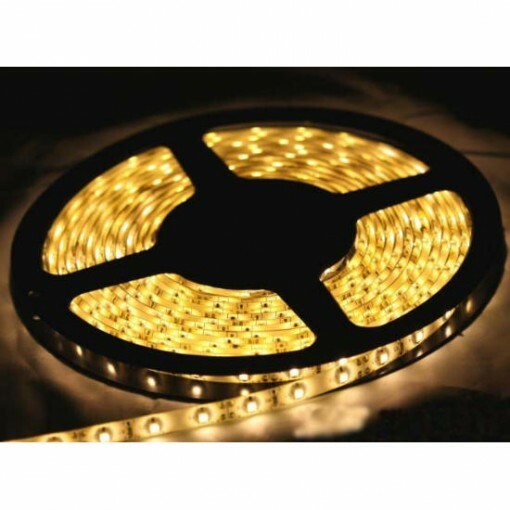 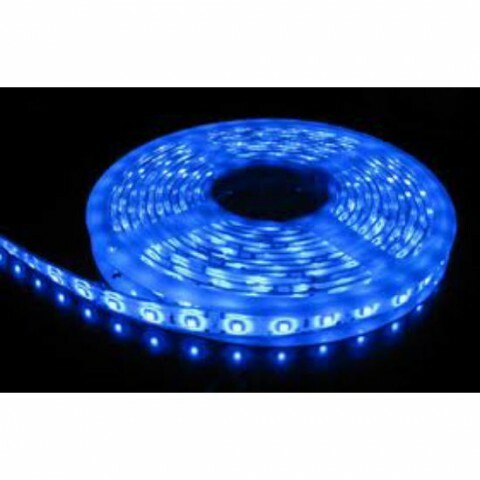 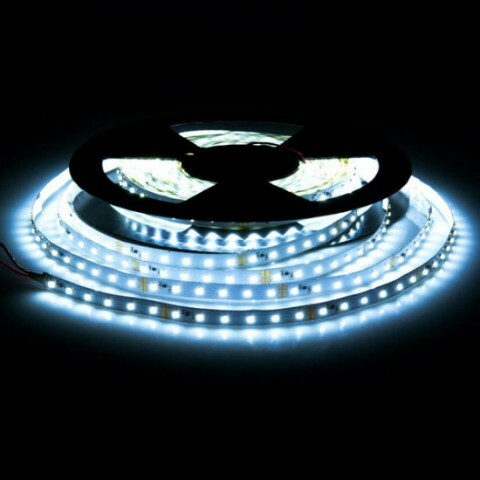 This flexible led strip is ideal for lighting model airplanes and helicopters. It is available in a range of fantastic bright colours and is designed to run off a 12 volt supply or 3s Lipo and has low power consumption. 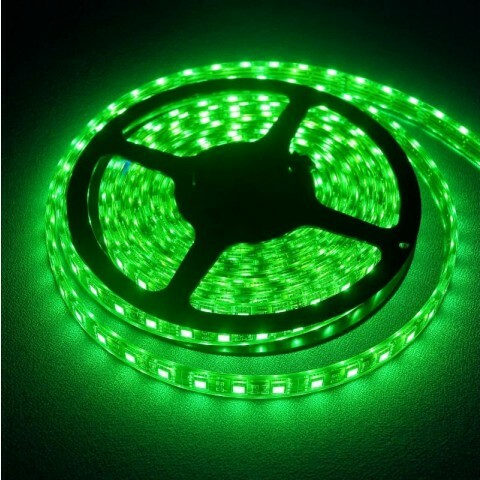 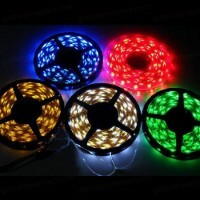 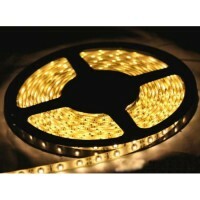 It can be used in any length from a 3 led length to 5 meters.